Commander of the mechanized battalion of the 30th Mechanized Brigade. Born on July 11, 1984 in the town of Lityn, Vinnytsia region. 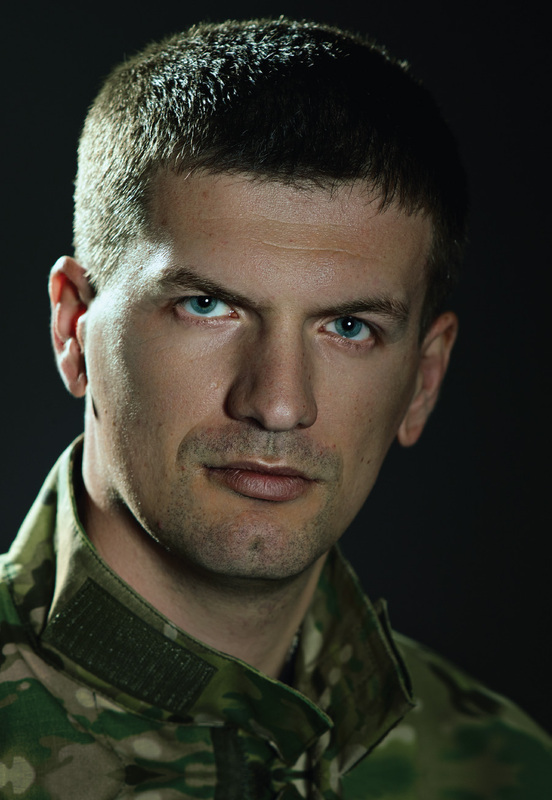 On July 27, 2014 Lieutenant Colonel Sobko led a tactical group that acted in concert with other units during the assault of the Savur Mohyla hill. This strategic foothold was swiftly taken with minimal casualties thanks to Lt. Col. Sobko’s professional actions. Ukrainian Armed Forces scored their first major victory over the enemy. In July-September 2014, his unit fought in the Luhansk region and demonstrated exceptional bravery, professionalism and exemplary service.